Our second character obituary in as many posts remembers Mad Men’s fussy British accountant, a man will we regretfully venture into Season 6 without….. I tend to gravitate to the oddballs. Those that just don’t quite fit in, regardless of how hard they try. If I were, by some chance, a puzzle piece – I believe I would be one of those doomed to life in the miscellaneous box, the box that houses all the lost misplaced pieces just in case (you never throw a puzzle piece away – that will come back and haunt you), and I would be close acquaintances with all the other miscellaneous pieces – not just because of shared circumstance mind you, but because that is who I tend to relate to the most – those lost in limbo, far from their puzzle. 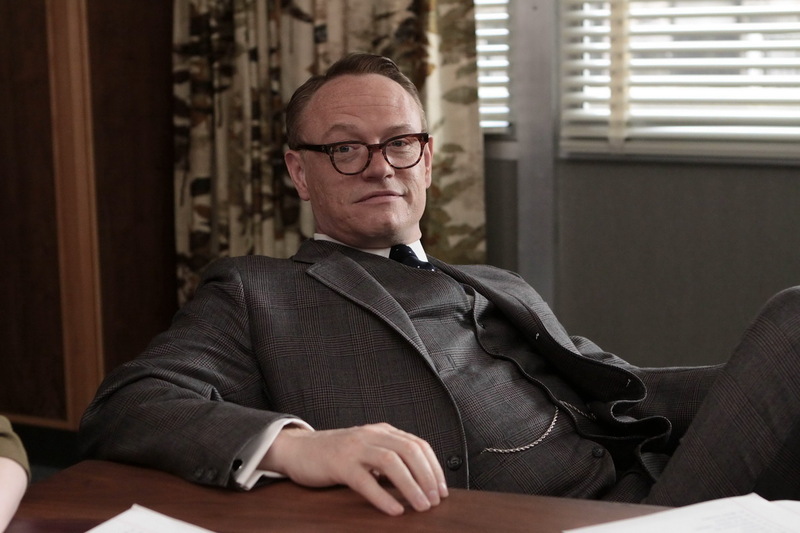 Lane Pryce, the fussy British Financial Officer who has been a mainstay on Mad Men the past three seasons, could easily be described as one of these odd birds we are talking about. Lane was implanted into Sterling Cooper by the British Agency who acquired the successful firm, and although as pleasant a man as you will find, he struggled to gain acceptance until the day he took his own life. Lane1 was born into a upper-class household in London and grew into a strong man under the tutelage of his father’s ever so watchful, and cane-wielding, eye. Lane, after serving as a supply assistant at the Rosyth Royal Navy Dockyard, was lucky enough to meet the girl of his dreams, Rebecca, and eventually these two young lovers wed. They were later blessed with a son they christened Nigel. Don Draper is no saint. But regardless of his corrupt and immoral behavior, he is also not a villain. He is a tragic hero; one whose past unmercifully haunts him and because of this he is incapable of realizing true happiness3. He is an internally tormented man who attempts to fill his emotional voids with booze and woman, which surprisingly does not provoke us to despise him, but to sympathize with him. Don Draper is also the type of man who knows exactly when another man necessitates a night on the town…. In the episode “The Good News” Don finds Lane in the office reeling from the fact his wife had left him. Don persuades Lane to join him for a movie, dinner, and a prearranged visit with a pair of call girls4. This evening was not only exactly what the doctor ordered for Lane, but it was also responsible for some of the more memorable moments in Mad Men history. As Lane’s life spiraled out of control he found the time to do two things that every warm-blooded male dreams of. The first was that he, while in the office conference room, engaged in fist-a cuffs with that “grimy little pimp” Pete Campbell5. Roger, while asking if he was the only one who wanted to see this occur6, lit a cigarette as the confrontation commenced, and stood front row with Don and Bert Cooper to watch Lane “address the insult” and give Pete his “last piece of advice”, defeating him soundly to the delight of every last one of us. The second jealousy inducing moment of Lane’s downward spiral occurred immediately after the altercation with Pete, when Lane misinterpreted Joan’s desire to comfort him as affections of the heart, and he kissed her. Joan did not kiss him back, but nor did she run from the room; rather she remained with Lane, forgave his action, and consoled him by letting him know that what he had done to Pete is what everyone in the office has wanted to do for some time. Lane and Joan had an unlikely friendship. Whether it was because she pitied him, or genuinely thought he was a good man, Lane and Joan frequently sought each other out in times of need. They were a true odd couple as friends and a reminder that we all need people in our lives, to help us walk through this often wicked world, and it’s sometimes surprising who that person turns out to be. It’s fun to think that maybe Lane’s bucket list was two items long – Kiss Joan, Knock out Pete – and then his work here on Earth would be done. But the sad truth is that Lane dug himself into financial ruin. When it all came crashing down upon him in Don’s office7 Lane saw no way out. Through forging checks and then lying to Don8, he had unwittingly chosen a path for himself he could not bear to live with. And his constantly homesick wife hammered the last nail into the coffin when she bought a Jaguar9 with money they did not have. Lane did not know how to ask for help, or from whom. The cross he bore was far too heavy for him, and although there is always an answer, and although there is always a solution, Lane could not find it – and chose to leave the world before his time. Leaving those of us left in this Lane-less universe yearning for that eccentric who usually kept his head tucked deep within his shell, but when he let his hair down he was a cheeky bugger, and a hell of a good time10. It is important not to forget that Sterling Cooper Draper Pryce would not exist without Lane (thus the Price of course)11, and his legacy will now haunt the office halls for years to come. Don will surely dwell on his role in Lane’s death12 and unfortunately Joan is already wondering if this could have been avoided if she had accepted his advances13. Lane’s passing has left a perpetual stain at SCDP, and his death also serves as a warning to his fellow co-workers – that the game they play can have dire consequences. Lane was the American Dream – and an example of how it can shatter so very easily. He adamantly desired to escape England (and his father) and to be remade new again in America. 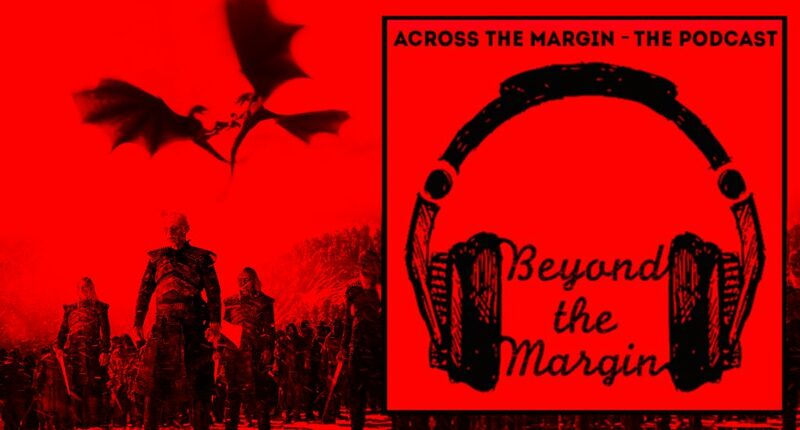 Although often unappreciated, isolated14, horny15, and burdened with debt he truly could be found each week doing his best and trying to figure it all out. He was the portrait of a man who yearns for so much more, who desired to be free, and just did not know how. He endured a relentless pursuit to fit in at the all-American boys club of SCDP, and ultimately never succeeded.